Landshark Pool Bar, Tiki Bar & Dining Open in Tulsa! 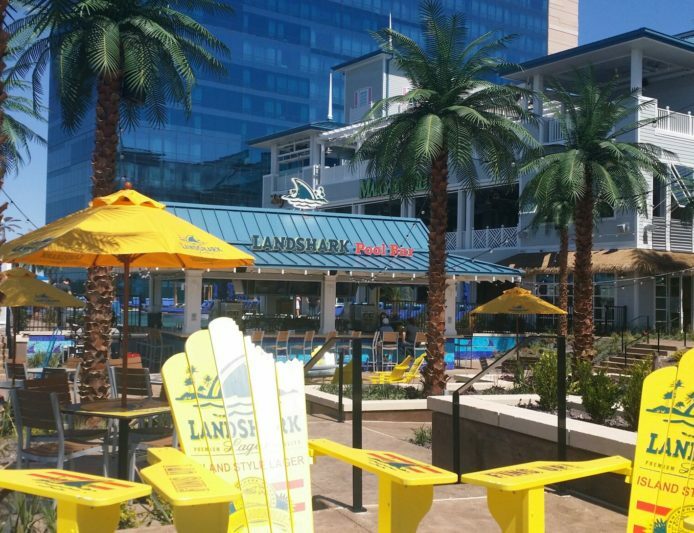 The LandShark Pool Bar and Tiki Bar & Dining in Tulsa are now open daily from 10 a.m. to dusk! The bars are located on the luxurious River Spirit Casino Resort Pool Deck alongside the Arkansas River. The bars offer ice cold LandShark and your favorite frozen concoctions, like Havanas & Bananas and Rum Runners. The Tiki Dining menu offers light, fresh and hearty options such as Shrimp Ceviche, Buffalo Sriracha Shrimp, Turkey & Avocado Wraps and personal pizzas to name a few. The public is welcome to drink & dine (in ¾ time!) at both bars or at the café tables along the river and pool. 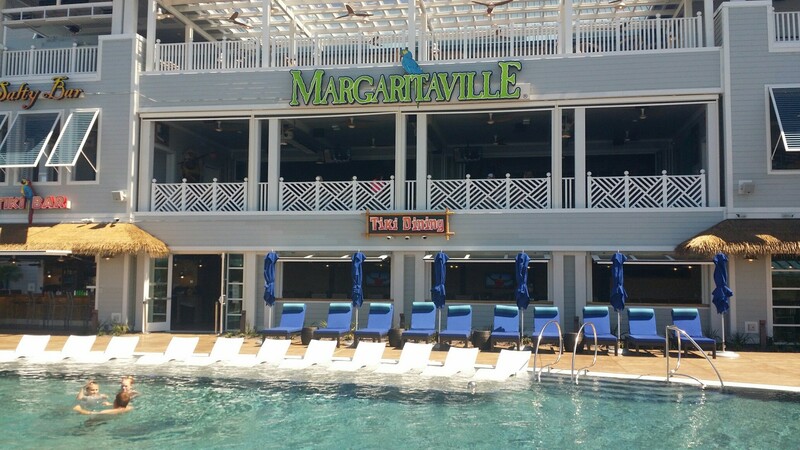 Resort Guests can swim up to the bar, dine poolside, or rent a cabana with full food & beverage service. Day Passes are available for purchase by non-resort guests at the Lobby Desk. Check back soon for the summer entertainment calendar with DJs and live performances on the weekends!